♥ DAMON ♥. Damon Salvatore. 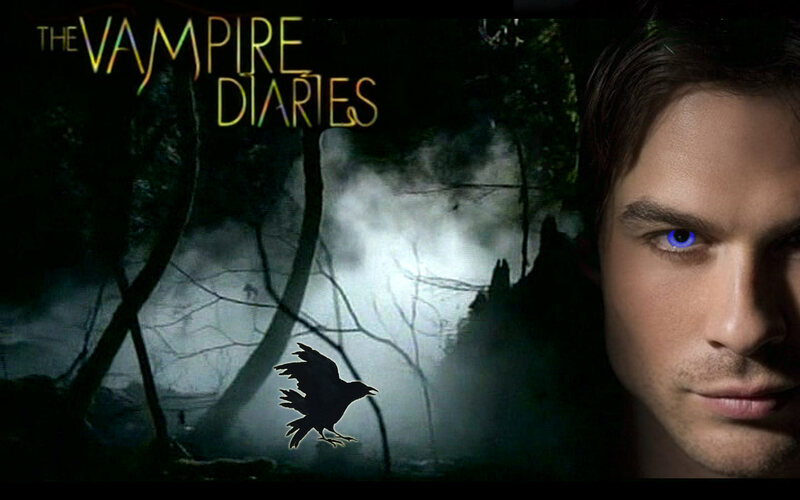 HD Wallpaper and background images in the The Vampire Diaries TV toon club tagged: vampire diaries damon damon salvatore. This The Vampire Diaries TV toon wallpaper contains anime, grappig boek, manga, cartoon, and stripboek. There might also be teken, poster, tekst, bord, and schoolbord.